Third solo album recorded by Mauricio Nader. It consists in emotional instrumental music with the electric bass as the main instrument, accompanied by symphonic orchestra, choir, acoustic guitar, piano and percussions. 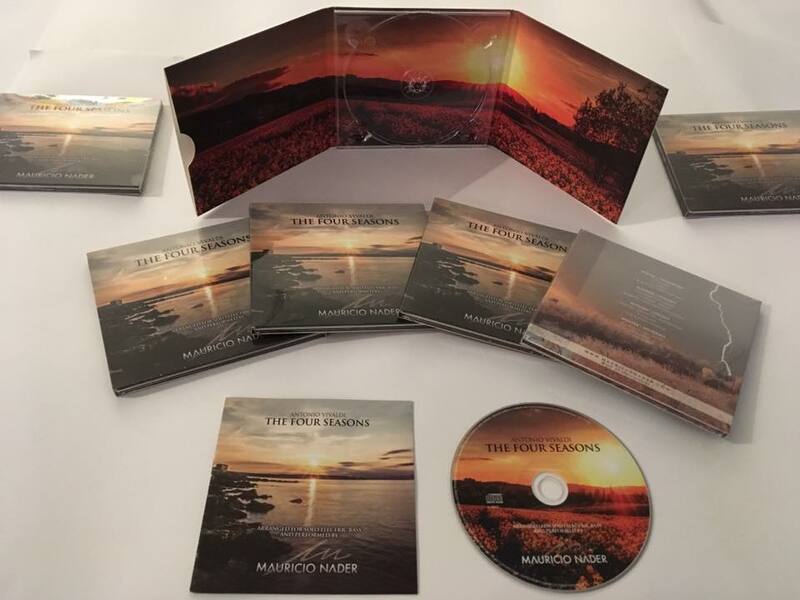 This is the first solo album recorded by Mauricio Nader. Published in 2015. It contains classical and latin-american versions of songs arranged for solo electric bass, plus own compositions. 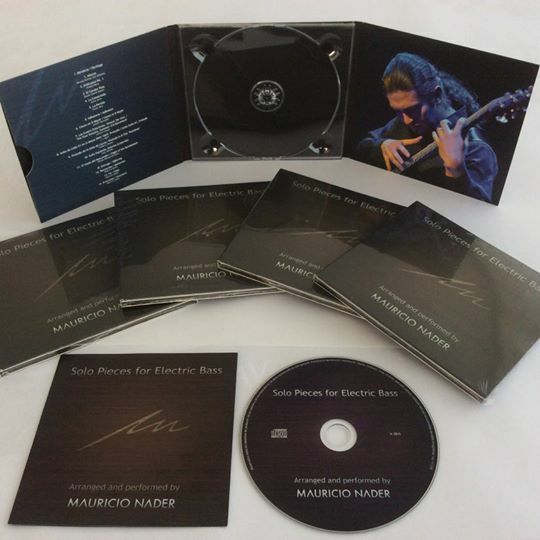 This is the second solo album recorded by Mauricio Nader. Published in 2017. It contains the entire transcription and arrangement for solo electric bass of Antonio Vivaldi's most famous masterpiece.